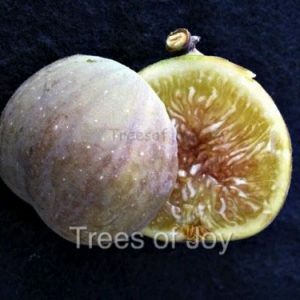 A Trees of Joy introduction! 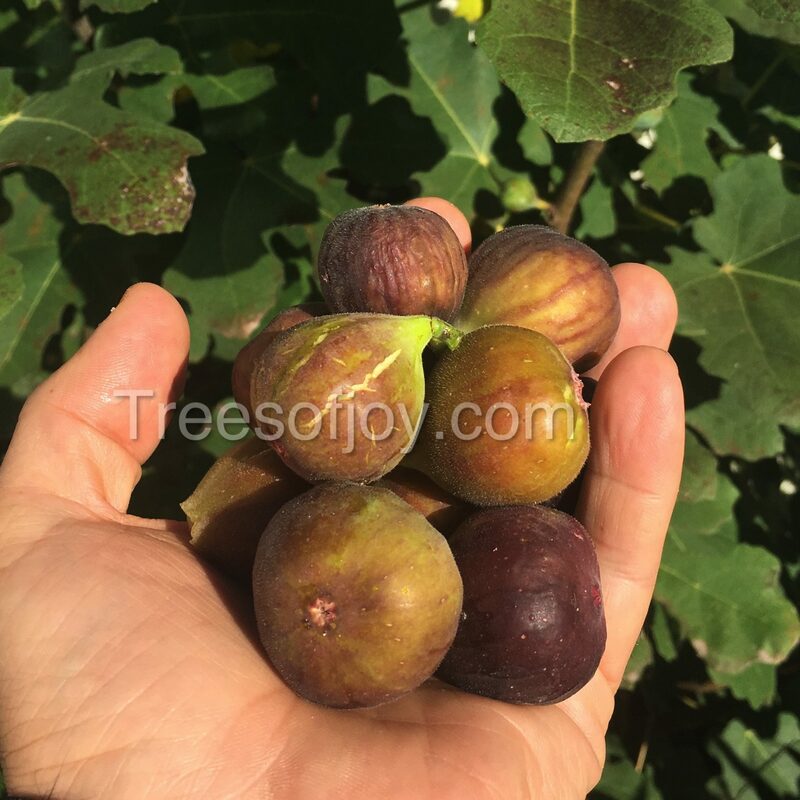 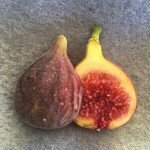 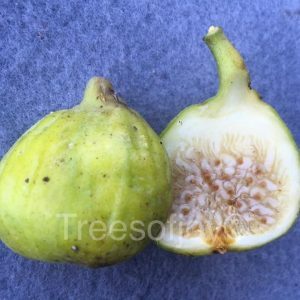 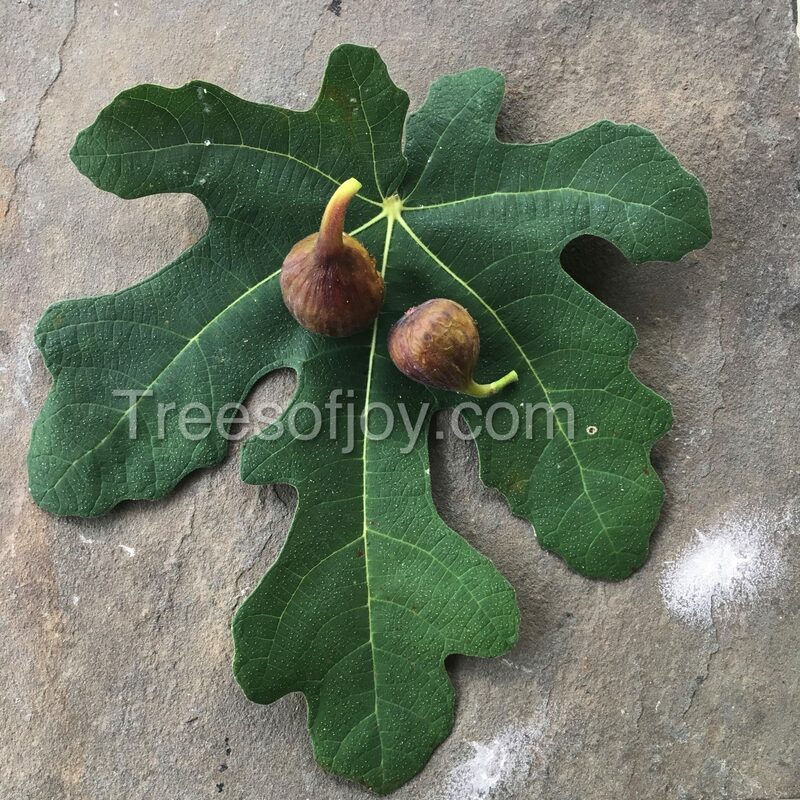 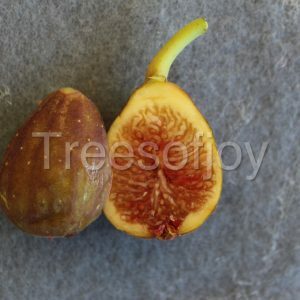 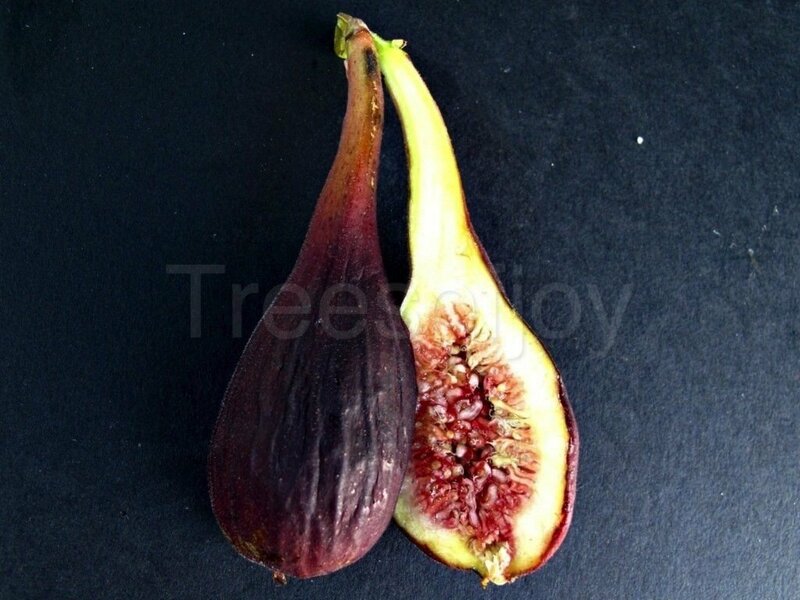 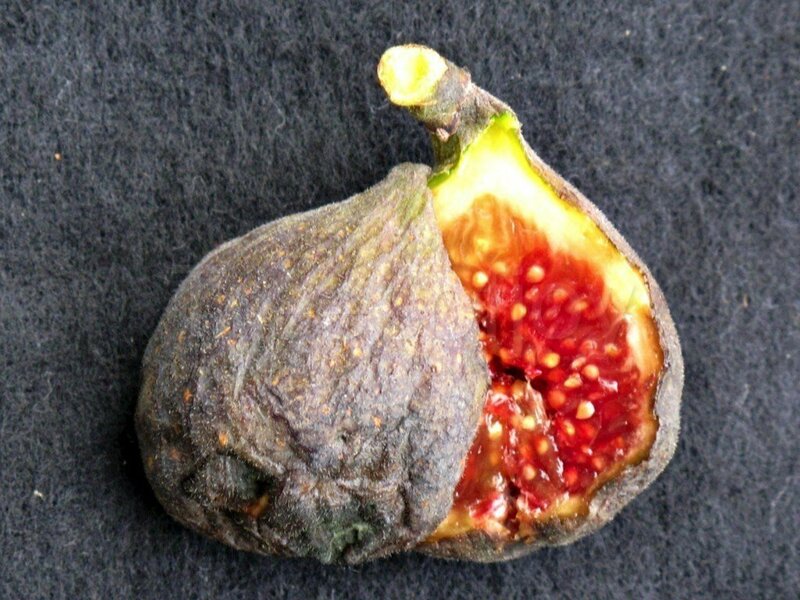 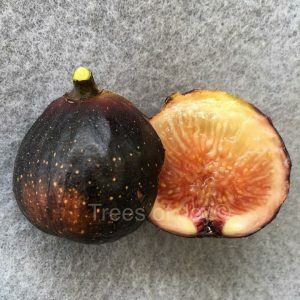 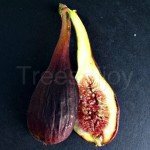 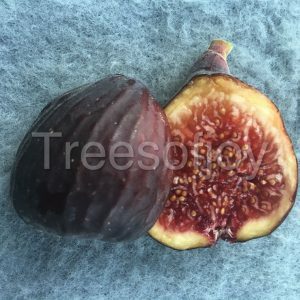 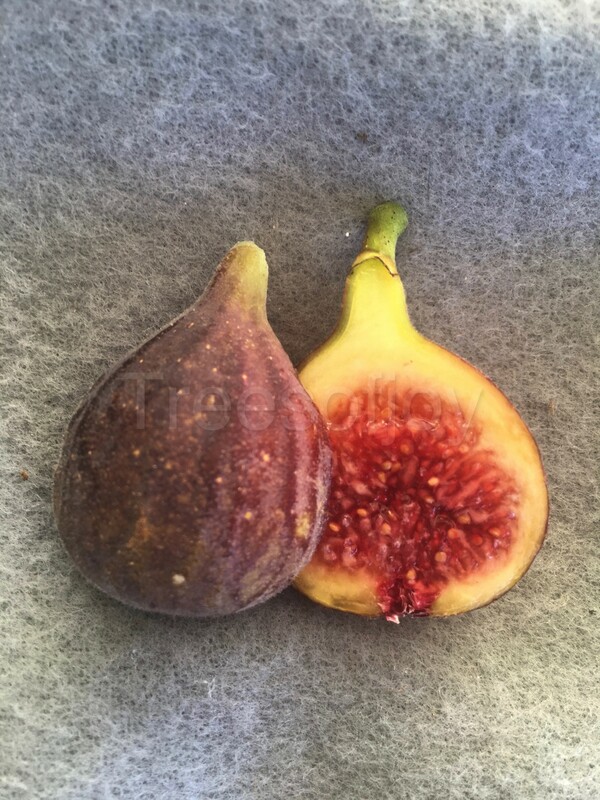 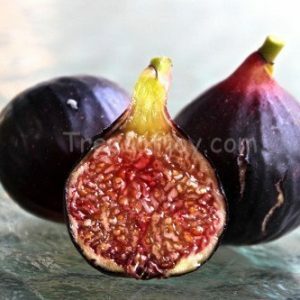 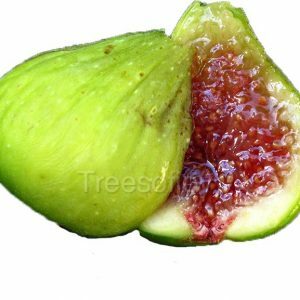 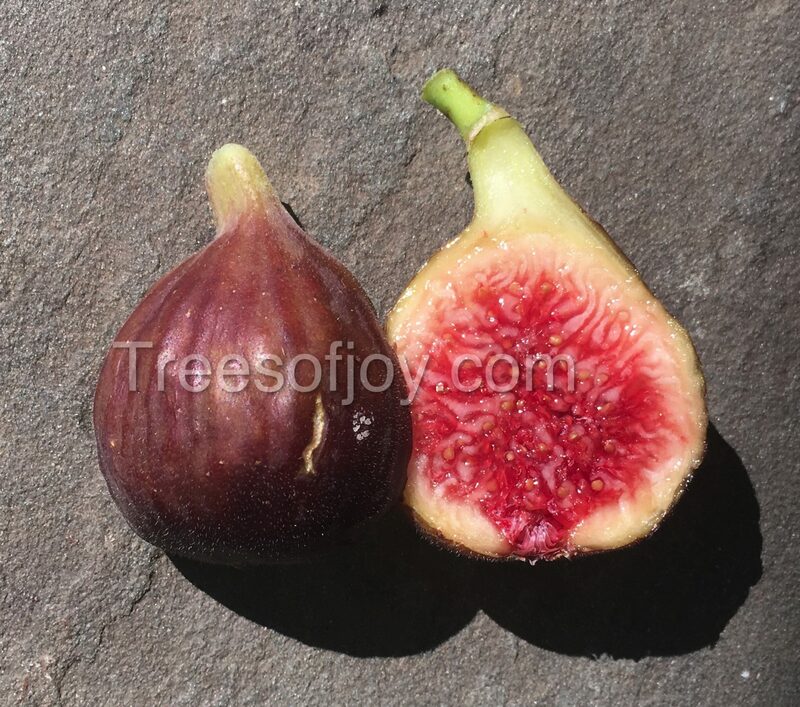 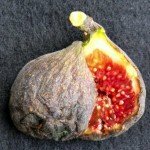 Medium dark figs, elongated shape, and very sweet flavor. 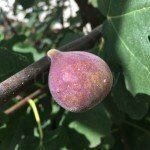 Cold hardy variety that originated in Syria many years ago.